There are different forms of digital advertising examples, from social media campaigns to email marketing, from search engine optimization to affiliate marketing. Each of these examples has their pros and cons. However, Pay-per-click advertising remains one of the most effective means to catch audience attention and take them to your site so they can view and interact with your product and services. Naturally, the higher a link or ad appears, the greater the probability of it being clicked. However, as important as traffic is to a website, what's most important is the traffic that results in a sale, lead or a phone call. This is the goal of any advertising campaign, including pay-per-click. 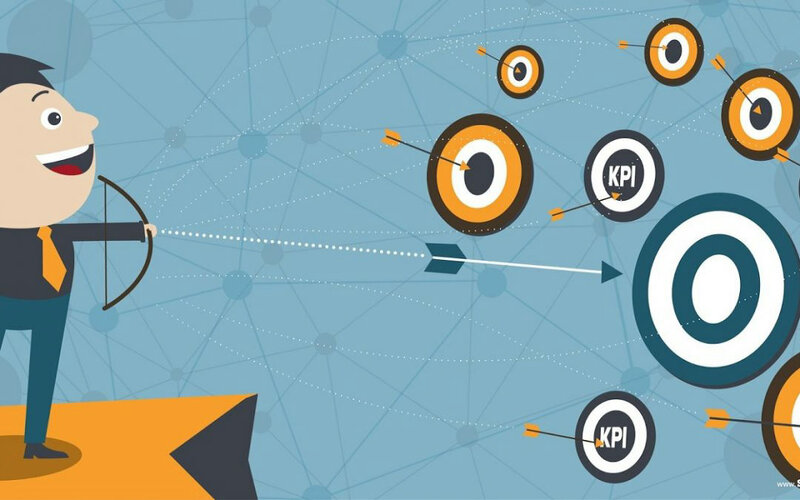 For any digital campaign, they are important metrics that marketers can use to ascertain the effectiveness of their campaigns, these are called Key Performance Indicators. 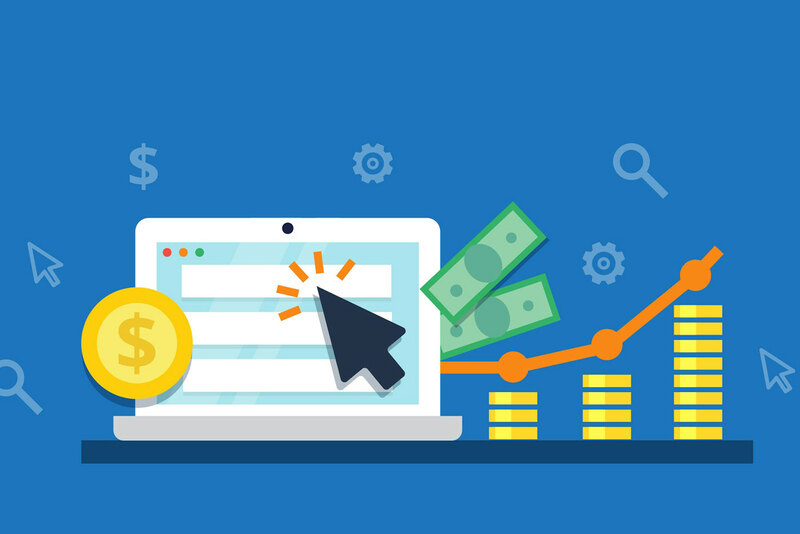 When you adopt Pay-per-click as a means of advertising, you need effective metrics that can give you reliable feedback as to the performance of your ads. Without such metrics, you may as well be throwing money into a well. a. Number of clicks: This is a reliable KPI which informs marketers on the number of people who actually clicked an ad. This allows you to know if your ads are grabbing audience attention. Although this KPI won't give you a full idea as to how your ads are performing, they are an important part of a campaign. b. Click-through rate: This metric is obtained by dividing the total number of clicks by the number of views or impression. c. Cost per click: This describes the amount you are spending on your ad campaign viz-a-viz the number of people that click on your ad. Cost per click can be obtained by dividing the total paid for a campaign by the number of times the ad was clicked. This metric helps marketers to know if the budget for a campaign is on the high or low side or if it is just right. d. Conversion rate: This describes the number of conversions that were generated by the ads. It is obtained by dividing the total number of conversion by the number of clicks. Keywords are important in online search, therefore it is necessary that in order to attract more clicks marketers and web owners must ensure that the language of their ads must be in line with appropriate keywords. But when it comes to PPC, it is important to create and monitor a negative keyword list. By creating a negative keyword list, you are informing search engines not to show your ads when such words are searched for as they are not relevant to your business. It is important to regularly review negative keyword list as search behavior changes often. Failure to review these keywords will negatively impact your return on investment for these ads. 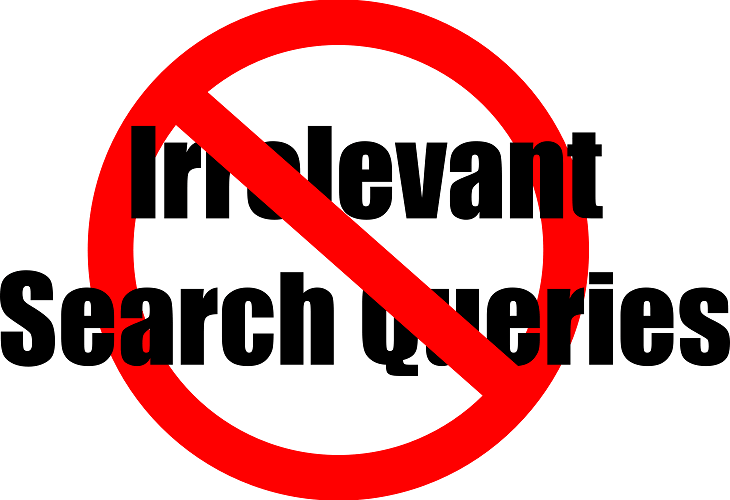 You can use Google's Search Query Reports to ascertain negative keywords that you need to add. The average daily budget for AdWords campaign is not fixed, rather it is dependent on the result of analysis of some KPIs. Budget management application is most commonly applied in shifting days across the week. Take, for instance, if you observe that your ads are producing better results on a Tuesday but are almost useless on Fridays, then you may consider shifting resources from Fridays to Tuesdays in order to maximize ROI. When you review your budget, you will also have the option to change your ad delivery method. AdWords offers marketers two delivery methods; accelerated delivery (which shows your ads earlier in the day) and standard delivery (which shows your ads in a more evenly method). In every PPC campaign, the tip to success is staying on top of KPIs, budget and keywords. This will help you to be responsive in the event something appears wrong.